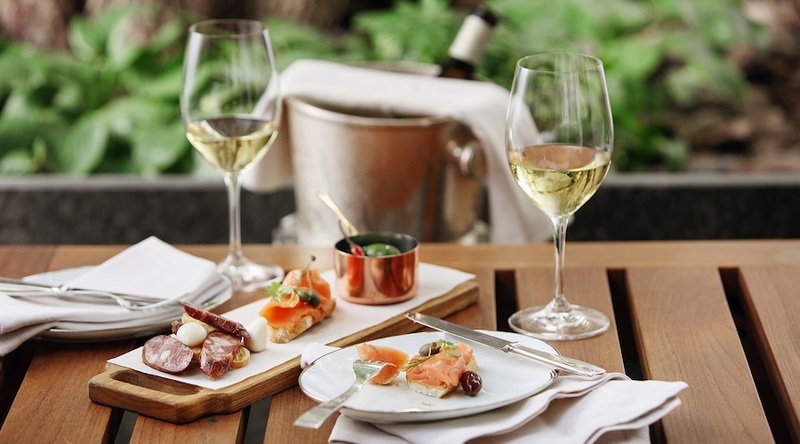 “Our food mantra is to source ingredients locally and prepare them from scratch to ensure that our guests enjoy freshly prepared dishes that complement our wines,” says the team behind Swirl, the new food-and-wine experience at Stellenbosch Vineyards that opened at the beginning of September. The Cape culinary scene is magnificent, there are no doubts about that. Affordable? Not so much. 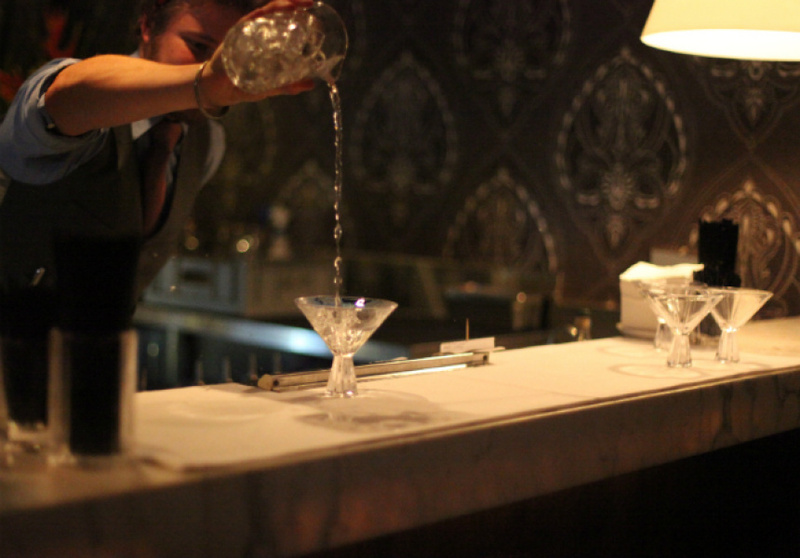 Every now and then I unearth a treasure trove filled with priceless service, rich flavours and good-quality food. 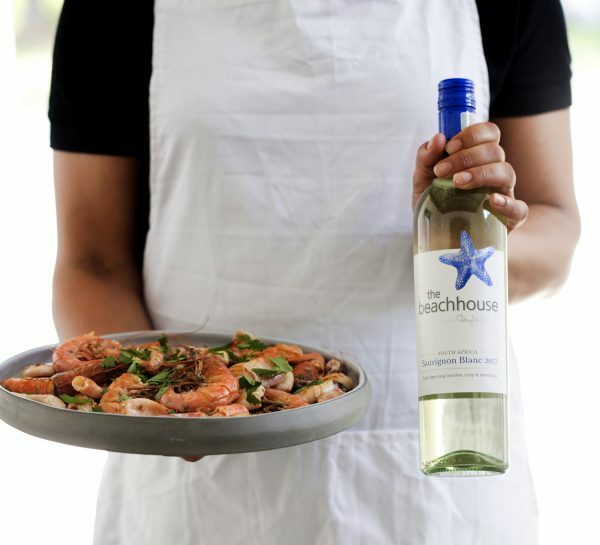 Fancy some spicy seafood paella for a long, lazy summer’s lunch on your beach house porch? 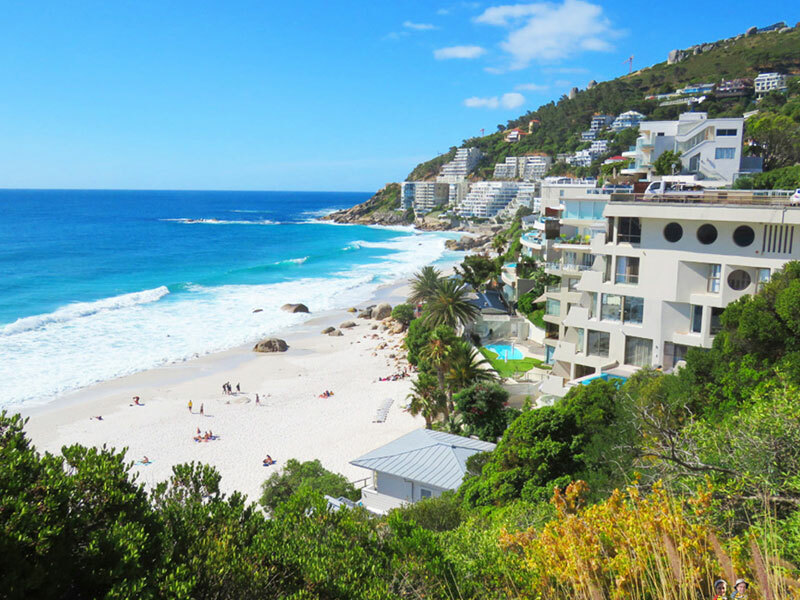 Celebrating International Tourism Day on 27 September in style, the Cape Winelands District Municipality last night announced the winners in its annual Mayoral Tourism Awards. 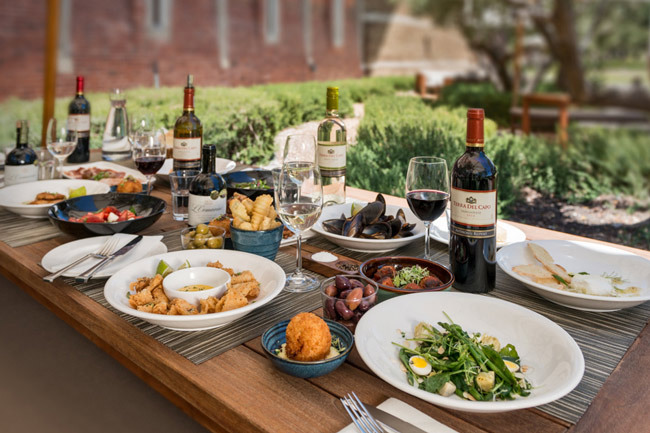 La Motte Wine Estate in the Franschhoek Valley was recognized as the winner in the category for Tourism Destination of the Year. Every month Waverley Hills run a special on one of their wines, giving all their clients an immediate discount in the tasting room. 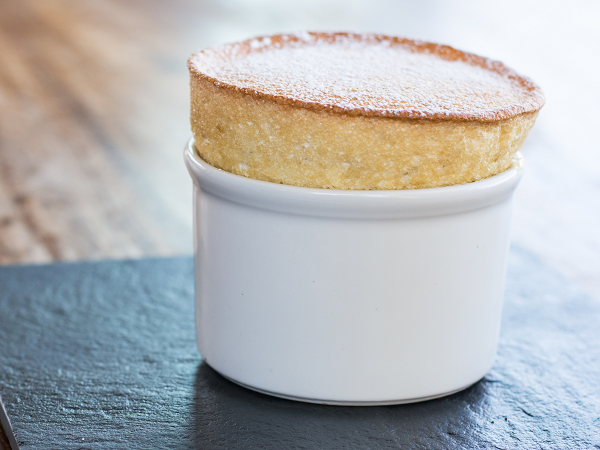 Review Of The Month – ?just As The Sun Rises, So Too Did This Soufflé? 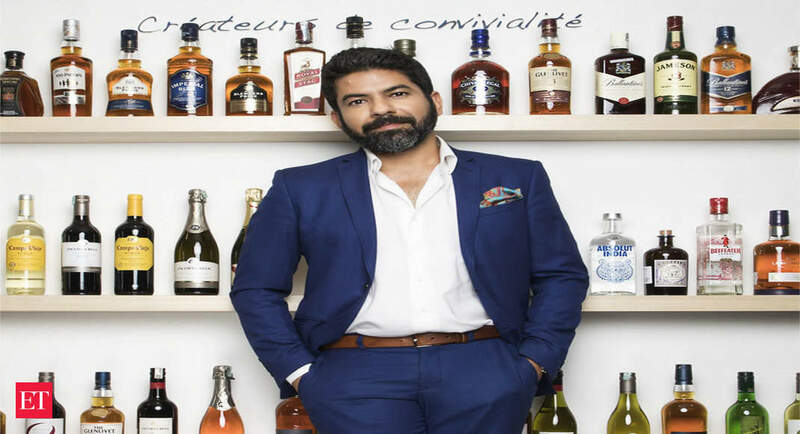 Pernod Ricard, the French-based global spirits behemoth, has one of the most luxurious and largest liquor portfolios in the world. FloCombat and friends engage in an Irish Whiskey shootout, pitting Conor McGregor’s Proper No. 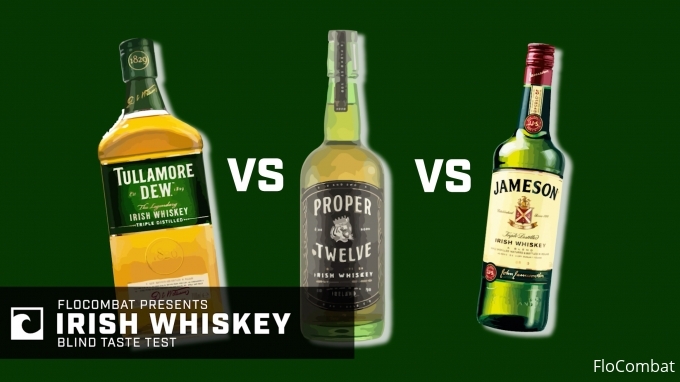 12 vs. Jameson and Tullamore Dew in a blind taste test. In a previous life, The Roosevelt was a haven for high society and underworld identities. Now it’s a sophisticated multi-room venue with a hidden doorway. A case of red wine sold for a record R22?500 on Saturday at the Nedbank Cape Winemakers Guild Auction in Stellenbosch.